Free of charge, current City of Colton commercial and industrial customers can use and access the Energy Update Newsletter from City of Colton Public Utilities service. 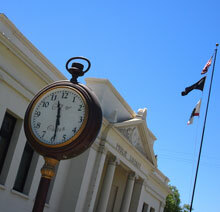 The Energy Update Newsletter from City of Colton Public Utilities service includes a Technical and Business "Ask an Expert" Hotline (one-on-one access to engineers and industry & business experts), proprietary information databases & libraries (including benchmark and targeted research tools), and monthly informational and resource-rich Newsletter. 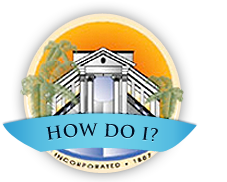 As a commercial or industrial customer of City of Colton, we invite you to use the Service as if it were part of your own company's research and information department. We provide the Energy Update Newsletter from City of Colton Public Utilities at no-cost to you because we believe that if the companies we serve are strong - then we will be strong.